The Big Bang Fair is the largest celebration of science, technology, engineering and maths for young people in the UK, which happens at a different location in March every year, and through a series of regional and local events. This years event ran from 15 – 17 March 2012, where we welcomed over 56,000 visitors to The NEC, Birmingham and showed them just how amazing and exciting Science really is. The collaboration of the University of Warwick and Birmingham University under the umbrella of the IOP. Visitors of all ages expressed how they had a great time, with 98.5% of them saying the event was enjoyable and more than 90% of 8-19 year olds saying they’d recommend The Big Bang Fair to their friends. More importantly it was an educational experience - with 90% of 8-11 year olds learning more about science by coming to the Fair - and having a positive impact on perceptions. The Times commented that the teaching of science and engineering subjects was given “a welcome jolt of energy” at The Fair, while BBC Breakfast reported that “When you come to a fun place like this you can start to realise all the fun things you can do with science”. 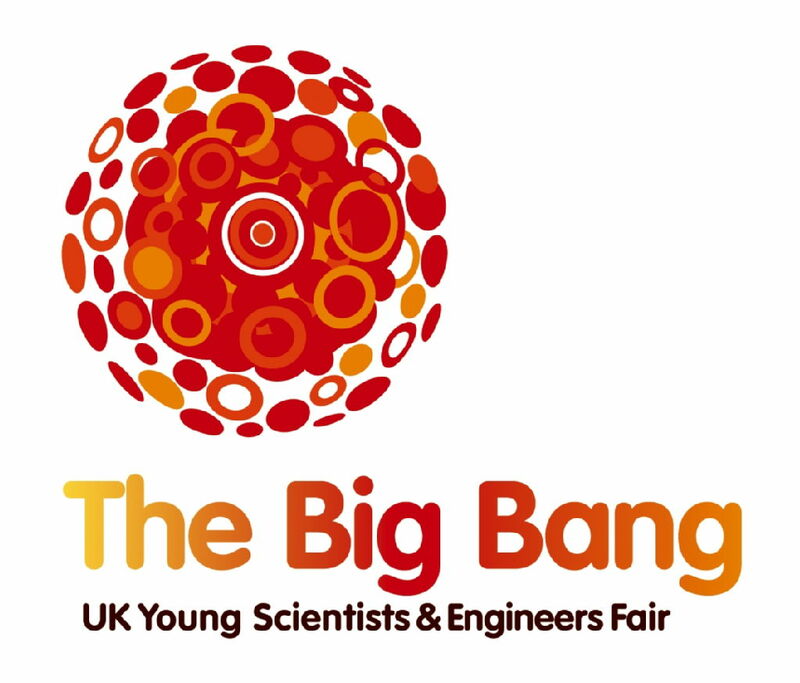 For more information regarding the Big Bang Fair and future events please visit the Big Bang Fair website, or if you would liek more information regarding what the University of Physics department has to offer please contacte Ally Caldecote, the Universities very own school teacher fellow.